Alfred Brooks is scared. He’s a high-school dropout, and his grocery store job is leading nowhere. His best friend is sinking further and further into drug addiction. Some street kids are after him for something he didn’t even do. So Alfred begins going to Donatelli’s Gym, a boxing club in Harlem that has trained champions. 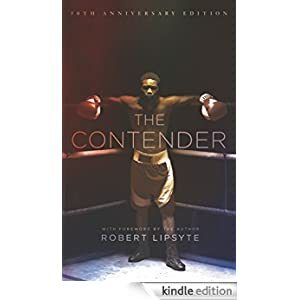 There he learns it’s the effort, not the win, that makes the boxer—that before you can be a champion, you have to be a contender. This modern sports novel is for teen readers and is selling for only $1.99 today.